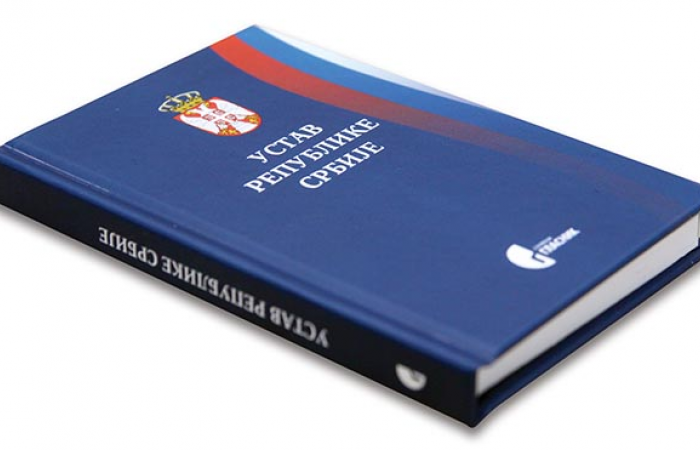 Amendments I through XXIV are an integral part of the Constitution of the Republic of Serbia, which shall enter into force at the day of promulgation by the National Assembly. A Constitutional Act shall be passed to implement the Amendments I through XXIV of the Constitution. 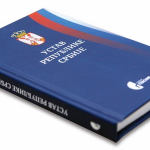 Download Ministry of Justice’s Working Version of the Draft Amendments to the Constitutiony the National Assembly.